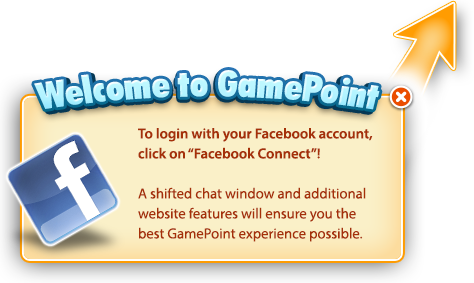 GamePoint Casino welcomes WILDS WEST! Howdy players! Are you looking for an exciting and adventurous new game? Look no further, WILDS WEST has arrived in GamePoint Casino and brings astonishingly Wild features that will make you feel like you just found a gold mine! The rush for BIG WINS has started, so giddy up, head on over to GamePoint Casino and spin the reels like spurs!